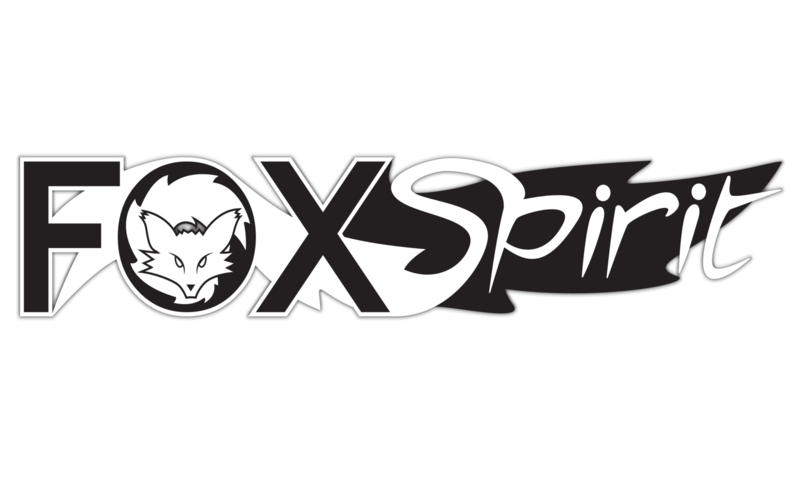 Please send in your reviews to submissions@foxspirit.co.uk for inclusion in our Christmas Countdown. 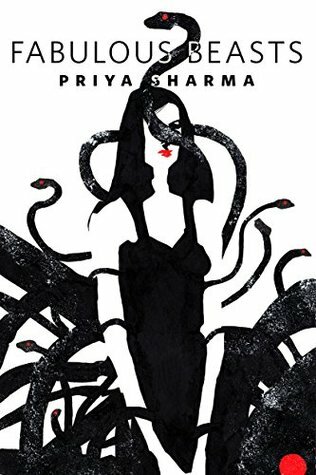 I first had the pleasure of reading Priya Sharma’s work when I was a judge for the British Fantasy Awards in 2016, where she won Best short story for her tale “Fabulous Beasts” and I’ve been hooked ever since. So it was with bated breath that I waited for my copy of her debut collection “All the Fabulous Beasts”, and it was well worth the wait. Alongside the beautiful artwork, which Undertow Publications is renowned for, Priya’s stories manage to weave the mundane with the magical, the ethereal with the horrifying, and she has managed to produce an unnerving collection of some of the most exquisite literary horror to date. Priya’s writing focuses on the uncanny in everyday situations, revealing the darkness and beauty that are so intrinsically a part of life, and showing us that in order to live we inevitably have to die. From the unbreakable bond between a mother and her child in “Egg”, to the heartbreaking story of loss and bereavement within “The Sunflower Seed Man”, Priya shows us the wondrous which lingers underneath the veneer of our humdrum lives. Identity and family also plays a huge part in Priya’s stories, her best known piece within the anthology “Fabulous Beasts” is a poignant and hard hitting story which grabs you by the throat and makes you look at the horror that can occur to those who live just round the corner; whilst other tales are set in more exotic locales such as India “The Englishman”, Hong Kong “The Absent Shade”, or even in an alternate history of Liverpool “Rag and Bone”, this distance from the horror doesn’t allow you any moment of reassurance, or an opportunity to think of her protagonists as an “other” someone far-away, different, troubled by issues that would never affect yourself. As Priya paints such a vivid imagery of the place that you see the colours that her characters see, and smell the fetid dirt under their fingernails, as cobbles form under your feet and dust prickles at your nose. The strength of Priya’s writing and the beauty of the tales transgresses all boundaries, she manages to convey a depth of emotion and understanding for her characters no matter how flawed they may be and it’s that understanding of humanity and all its intrinsic strengths and flaws which make this such a well rounded book. Because it isn’t just a collection of horror stories, or a debut of literary delights; it is much more than that, it’s a book about life; our life, the lives of those who mean so much to us, and the lives of those that we may wish in our weaker moments were dead. An exquisite collection that will delight all readers.